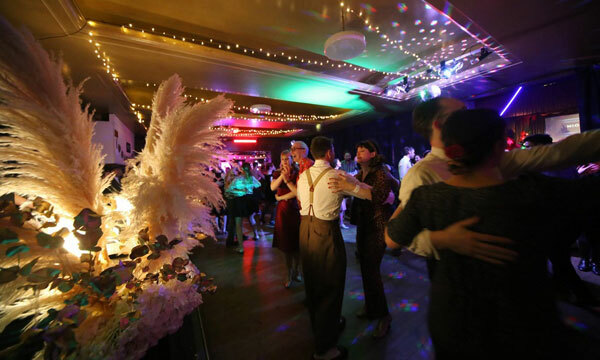 Our dance events are some of the most popular in London, for seasoned dancers, lovers of all things vintage, and those who are new to it all. Most important to us is the authentic feel, the music and the social aspect, it’s not about exclusivity. 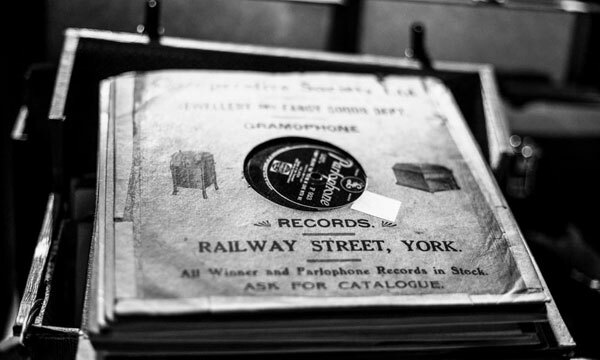 We play genuine swing, jazz and blues music on 7″/12″ vinyl and 10″ shellac records, and we take pride in creating an atmosphere that will transport you to that magical bygone era. 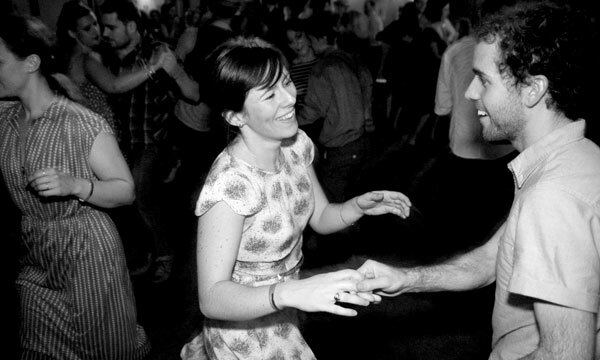 We encourage everyone to dress up a little and treat our events like an occasion, the way people used to!